EA Sports NHL 13 is a forthcoming sport simulation ice hockey video game being developed for Xbox 360 and PlayStation 3 and is the 22nd title in the NHL series being developed by EA Canada and is scheduled to be released on September 11, 2012 and will be published by EA Sports. 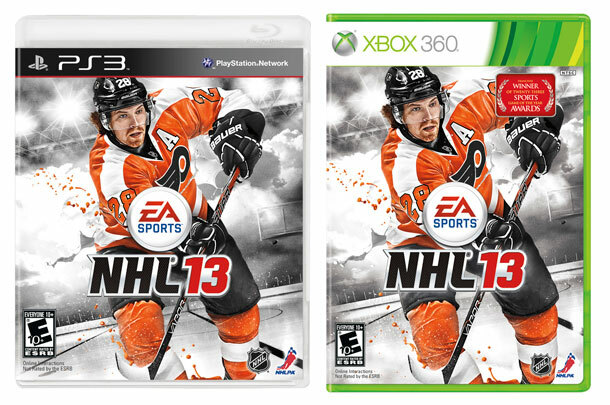 As always voting got started for the NHL 13 Cover, which Player would be on the cover of the game? Vote started and received over 25 millions votes worldwide and Claude Giroux was announced the winner. The game includes single player, multiplayer and multiplayer online game modes giving player a wide variety of gameplay, multiplayer gameplay offers upto 8 player gameplay, you can take pleasure in playing with your friends, family over the PlayStation Network. You can either play with your friend or against them which gives you a challenging gaming experience and game’s ice-aging environment which makes it look good and brings pioneering gameplay with all-new True Performance Skating that realistically imitates the explosiveness, impetus and swiftness of the world’s best NHL players. You can play the game online via your PlayStation Network with your friends and the most anticipated feature is Franchise’s GM Mode which lets you connected with and against friends in your own 30 team human controlled league and also gives you a mobile companion app access ensuring that you’ll never miss a single moment. The game combines the fun adding in elements of managing, trading and collecting of hockey players to form the Ultimate Team featuring an overhauled design, enhanced reward system and an exciting new playoff format. The new skating engine and AI brings authenticity in the gameplay and replicates outstanding gaming experience. 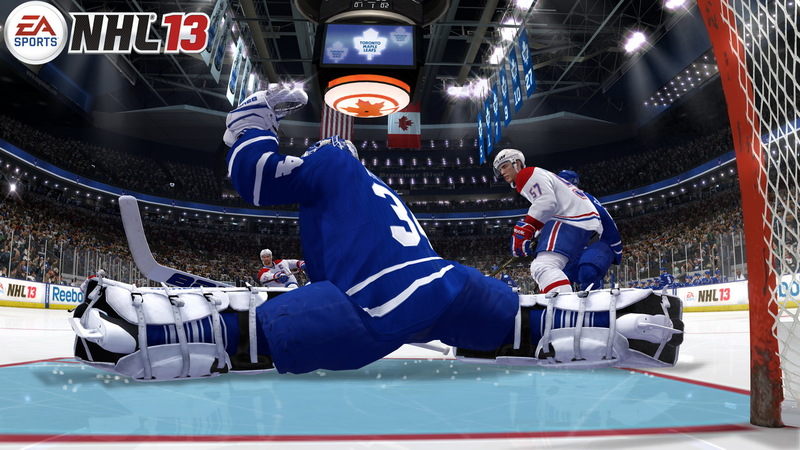 There are all new possibilities in NHL 13 featuring the most athletic goalies ever seen in a video game. To share the game with friends follow us on Facebook and Twitter.